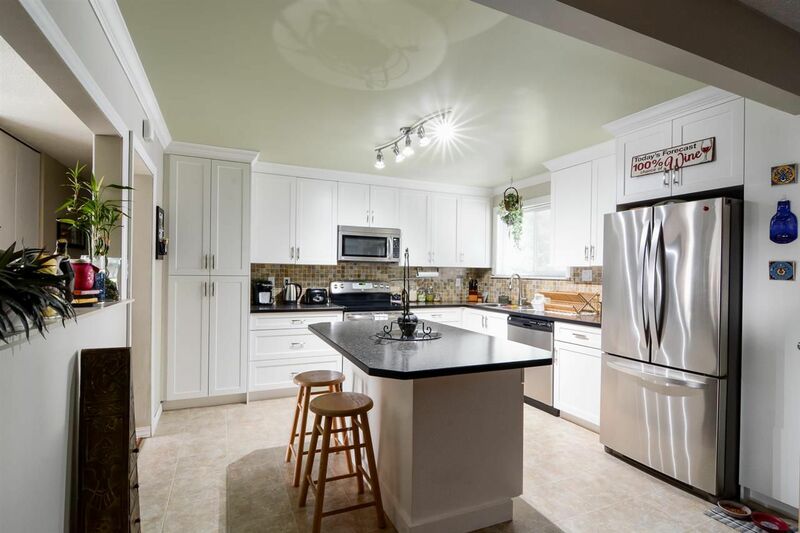 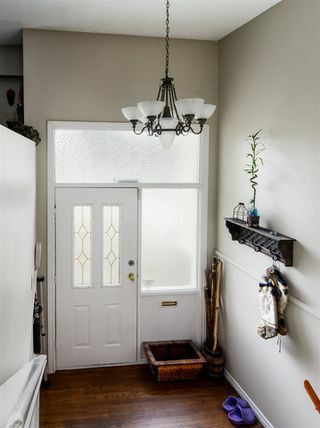 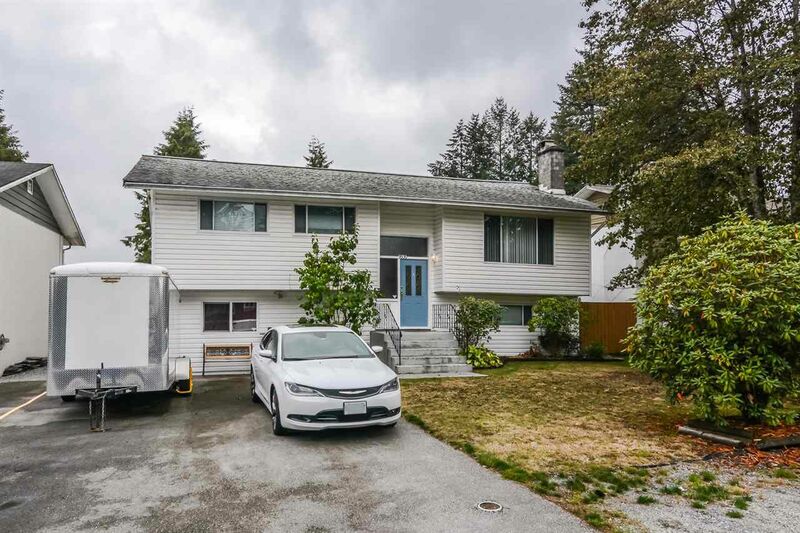 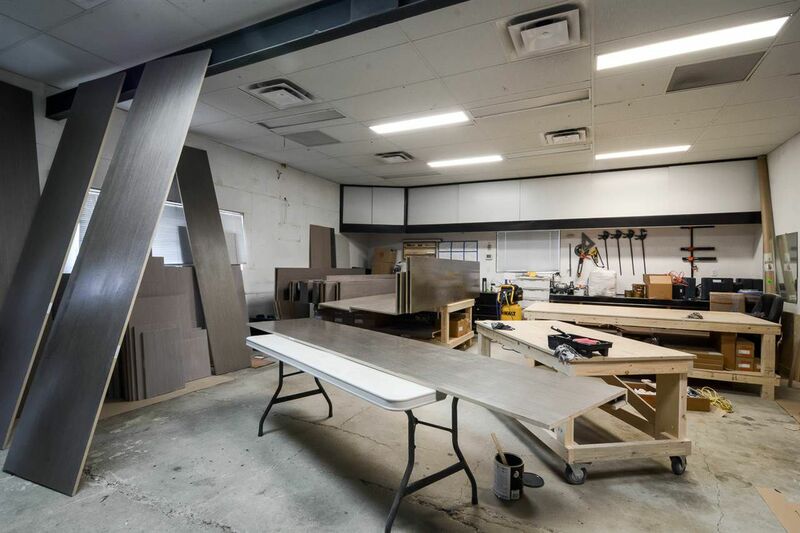 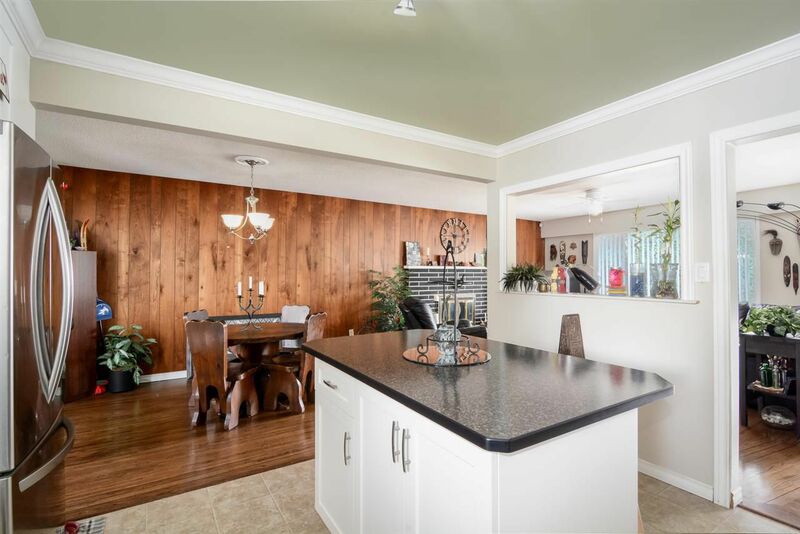 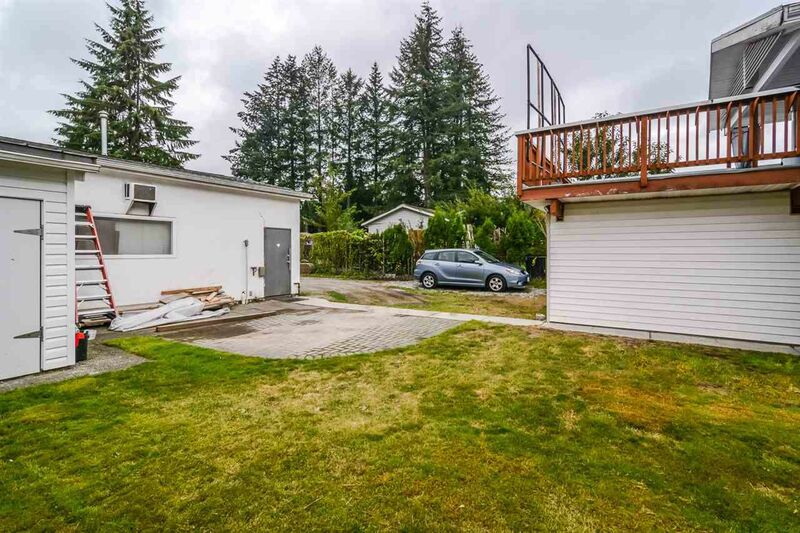 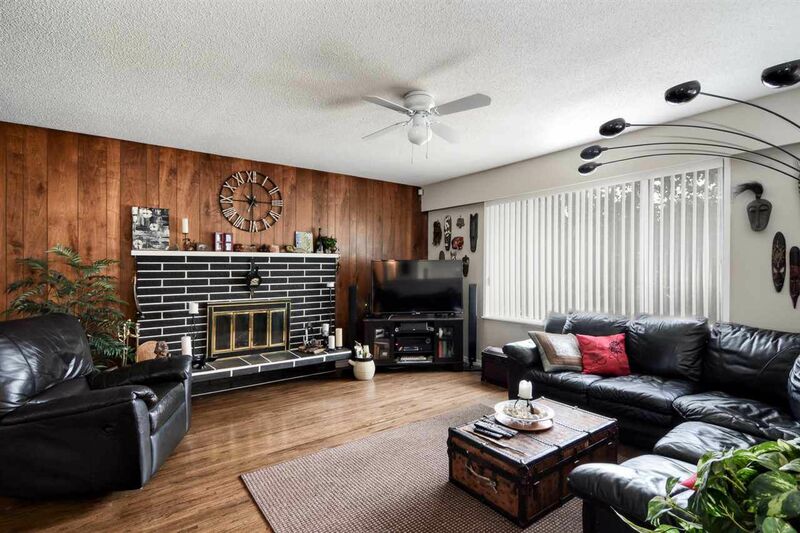 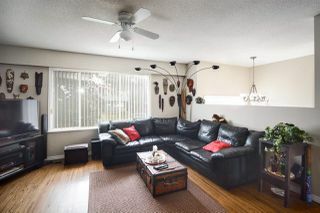 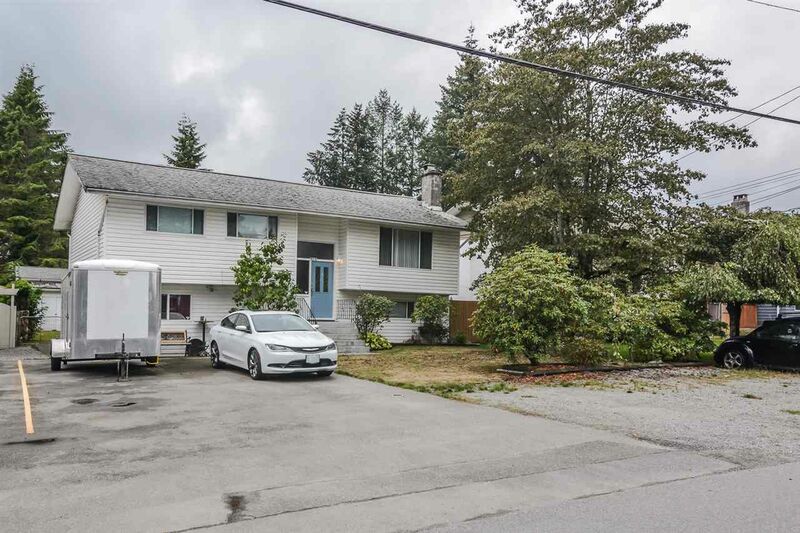 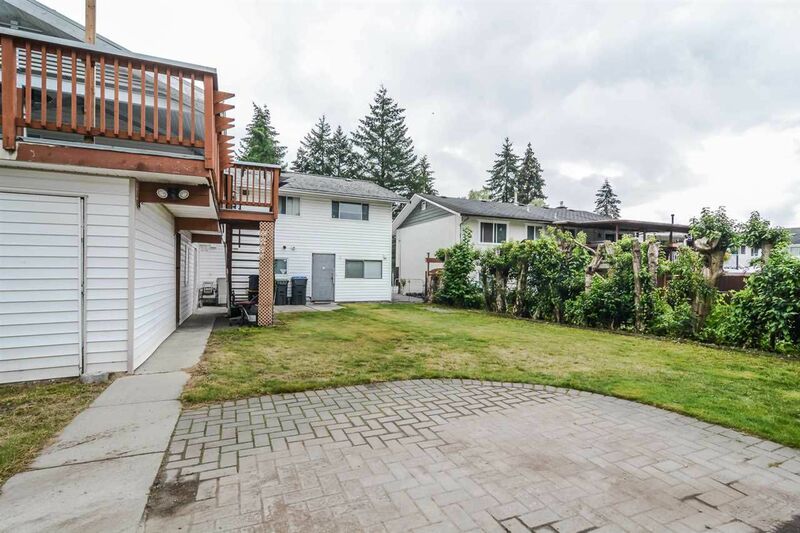 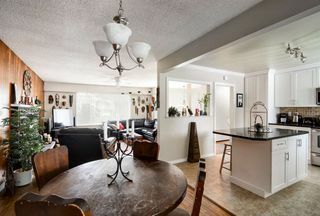 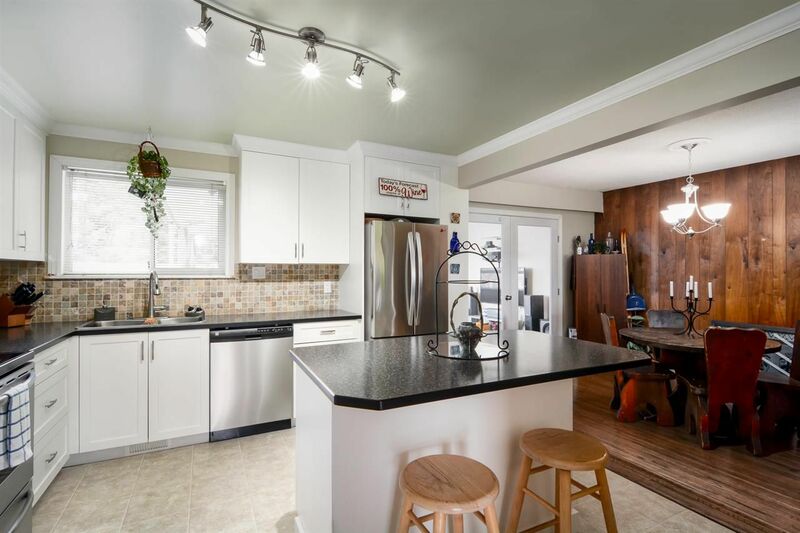 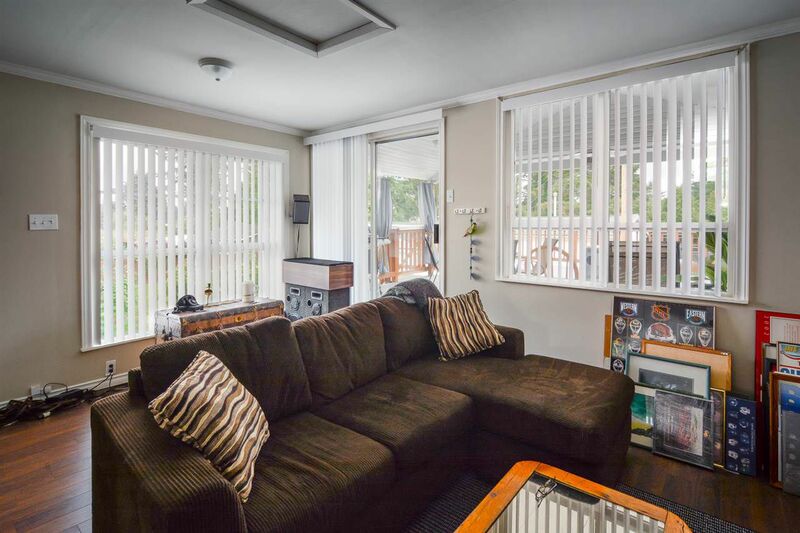 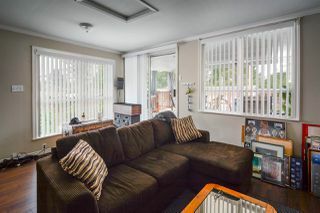 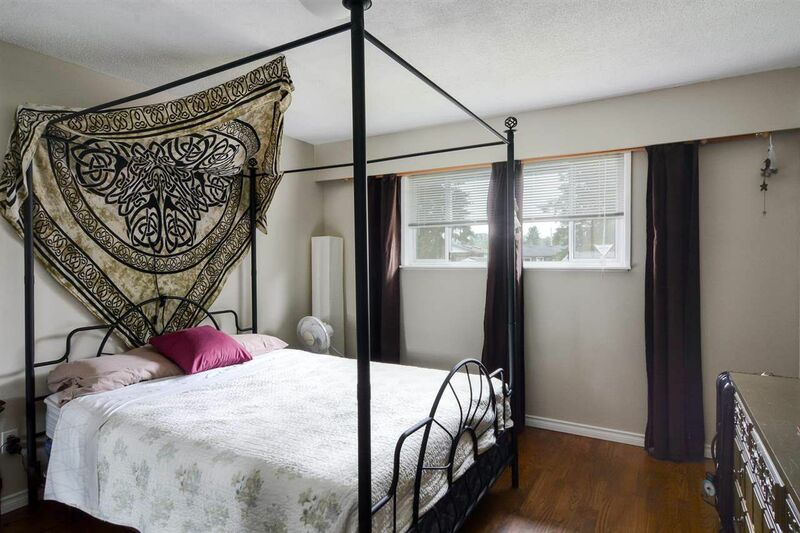 Centrally located spacious suited family home, w/separate 300sqft office AND 800sqft detached workshop in quiet Port Coquitlam Glenwood neighbourhood that has everything you need including air conditioning! 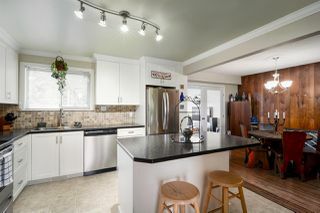 Great for a home business. Minutes from the PoCo Trail and Shaughnessy Dog Park, walking distance to all levels of school and transit - you can't beat this location. 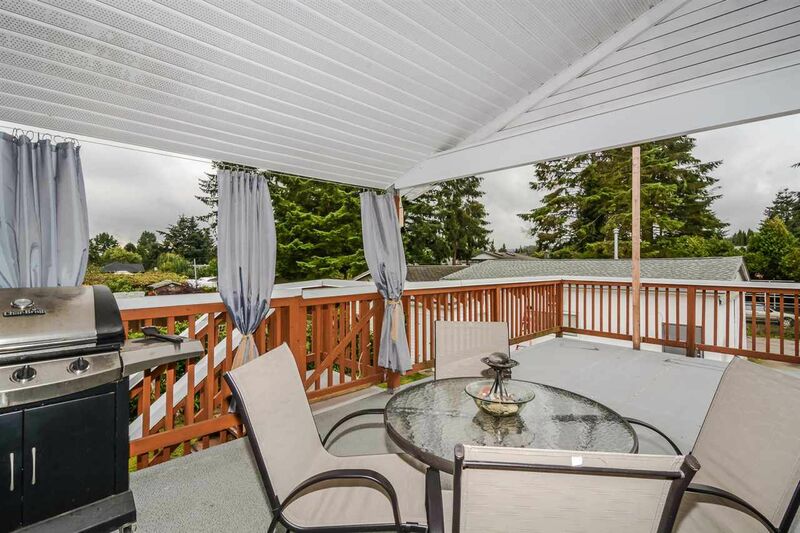 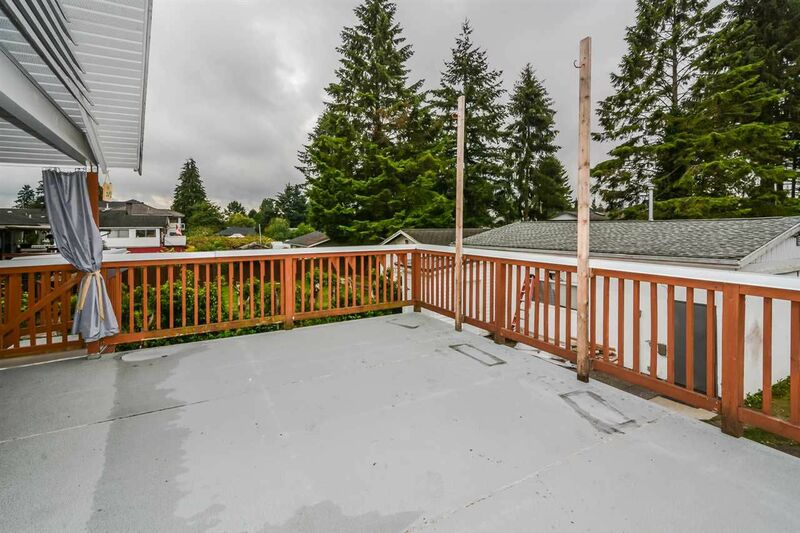 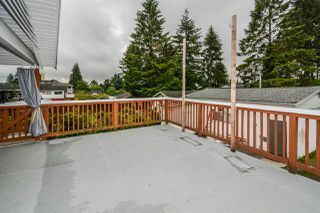 Entertain on your large SW facing deck and watch the kids play in the backyard. Have out of town visitors? 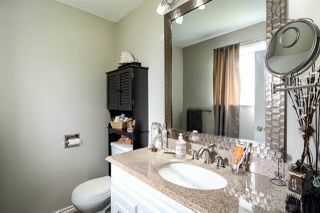 Ample parking including a place for your family's RV in the front driveway with an external 30/50AMP electrical outlet for charging and the back driveway has own sewage dump! 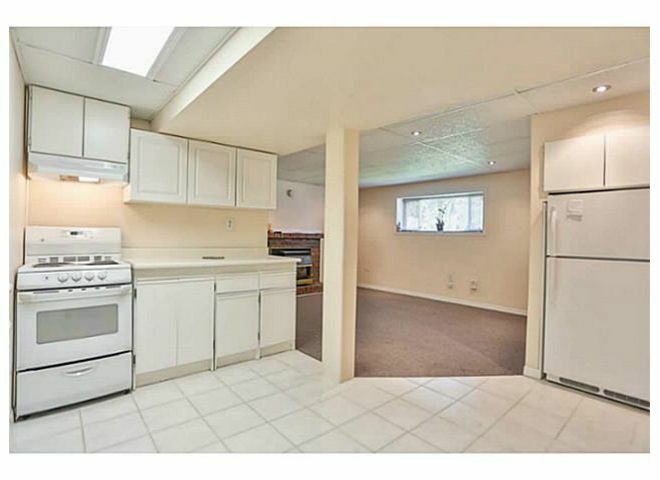 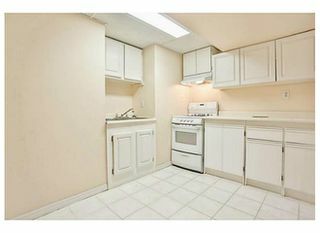 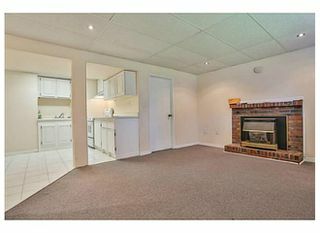 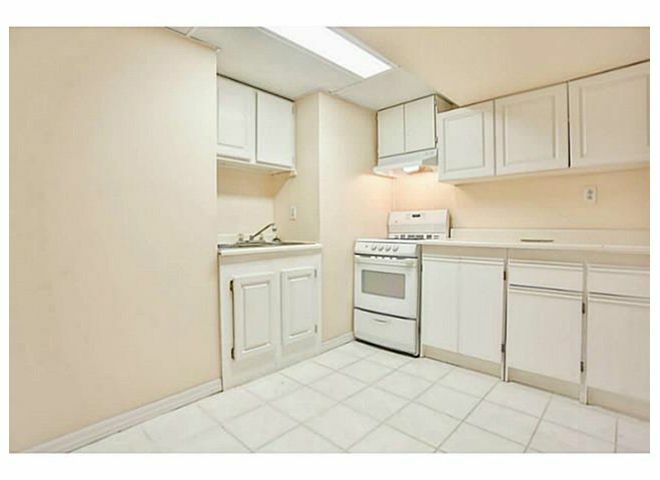 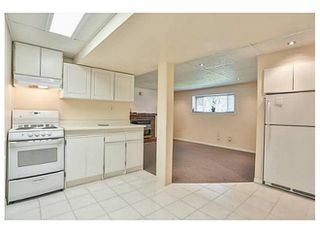 Investors: Currently RENTED at $3925/m and meets criteria to apply for rezoning to build a coach home.